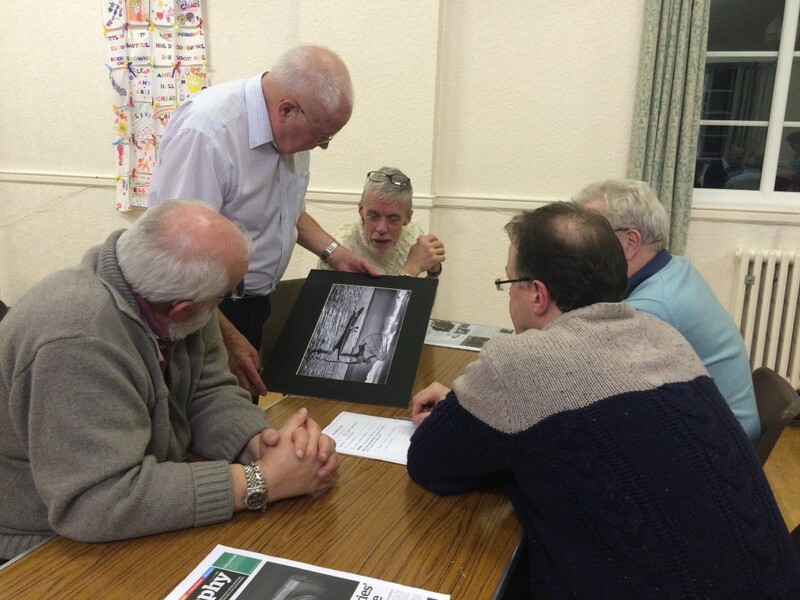 Tonight saw the club review and critique two boxes of images from the L&CPU Portfolio. 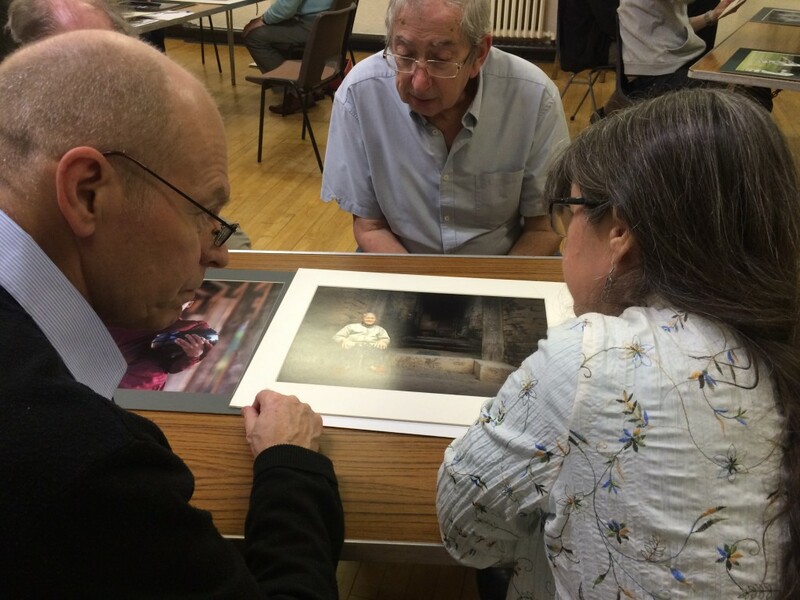 In this format we get to discuss and view some of the best images being produced in the North West. This night often results in differences of opinion on the different aspects of photography such as composition, subject matter, technical ability and personnel preference. Take a look at the link below to see whether the four teams came to an agreement on the best images in the boxes. 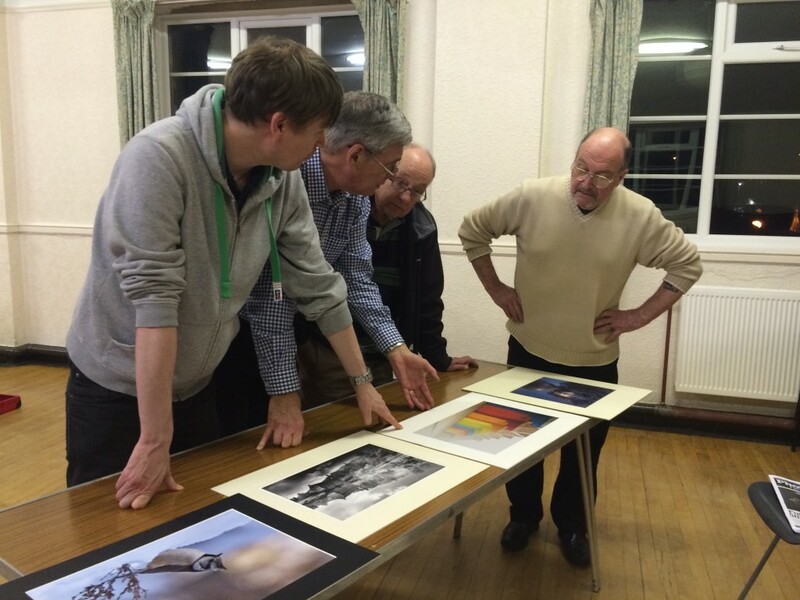 Bob, Paul, Des and Roy (aka Team Nikon) weighing up which of the 4 is a Keeper or even a winner! Team “Us” Picking their Winner “Alice Cooper” as the best of the group from the current batch of images. 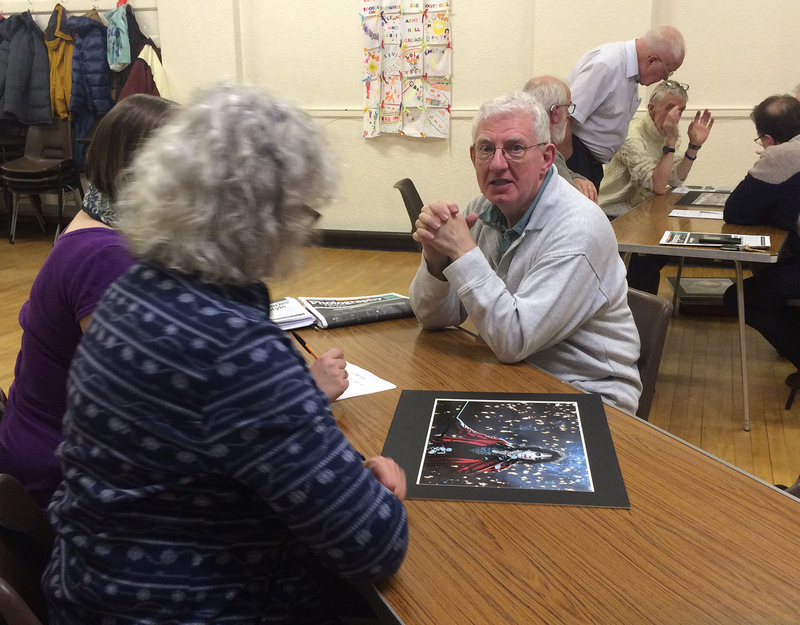 The Boffins picking their winning image “Red Shoes”. Team Glasses taking a closer look at “Fisherman – Lake Inie”.